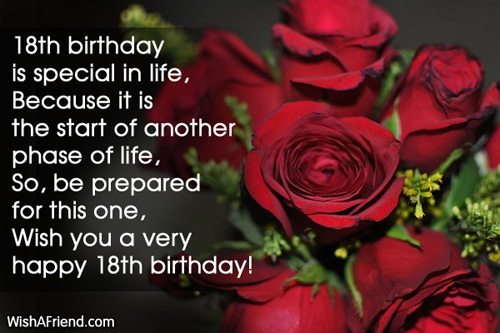 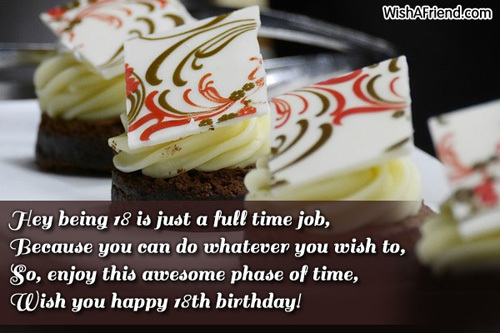 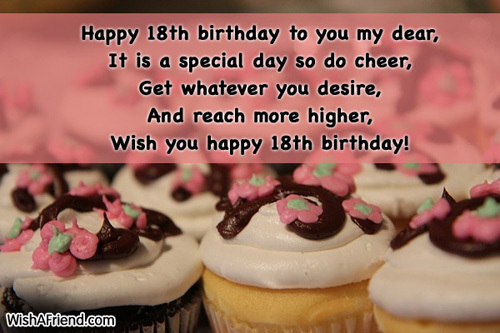 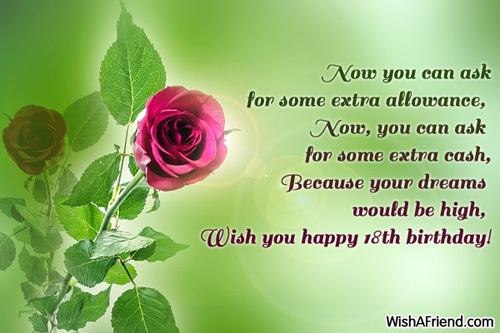 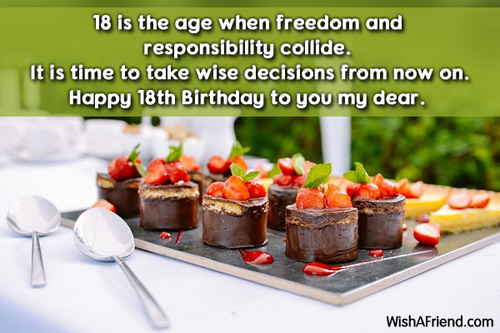 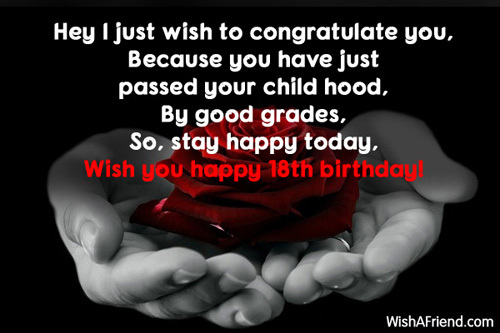 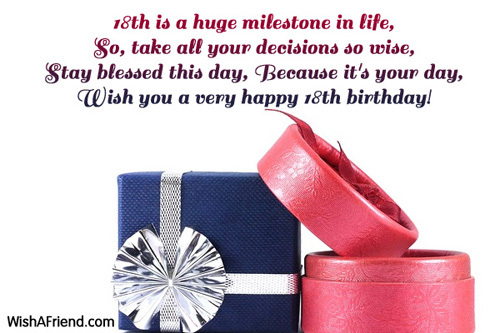 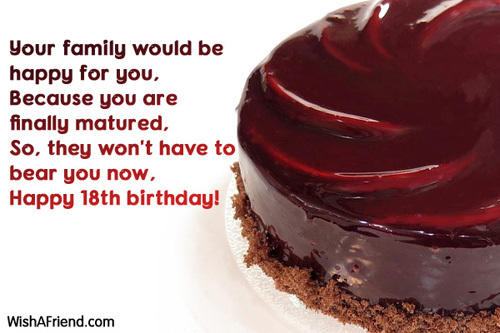 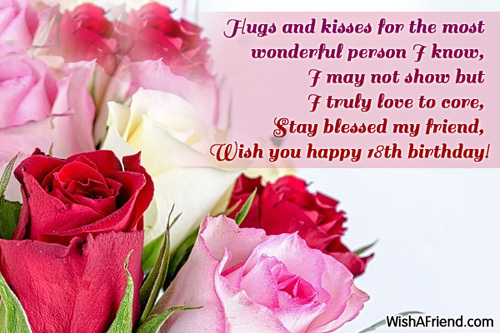 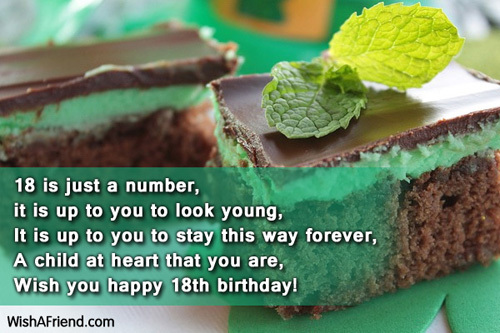 Wish you a very happy 18th birthday! 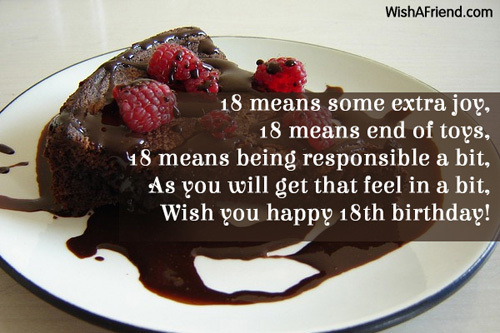 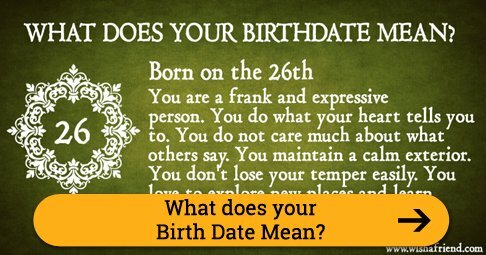 Wish you happy 18th birthday! 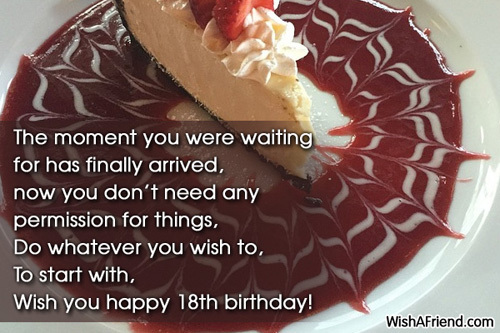 You know that you are eighteen! 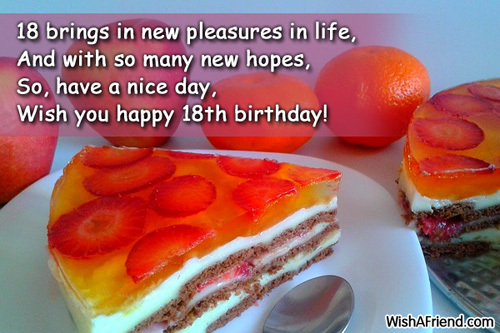 Wish you a happy 18th birthday! 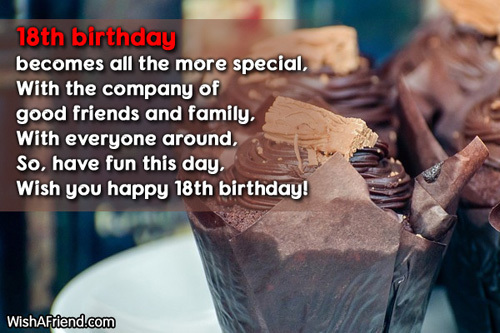 Have the most amazing day! 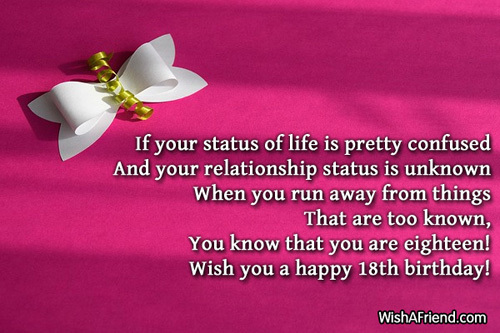 Keep smiling all the way!